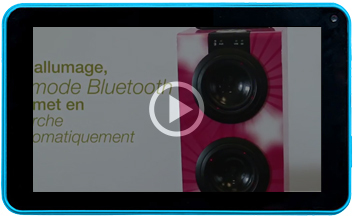 - Aux-in jack, USB and SD/MMC cards ports to listen to your music very easily ! 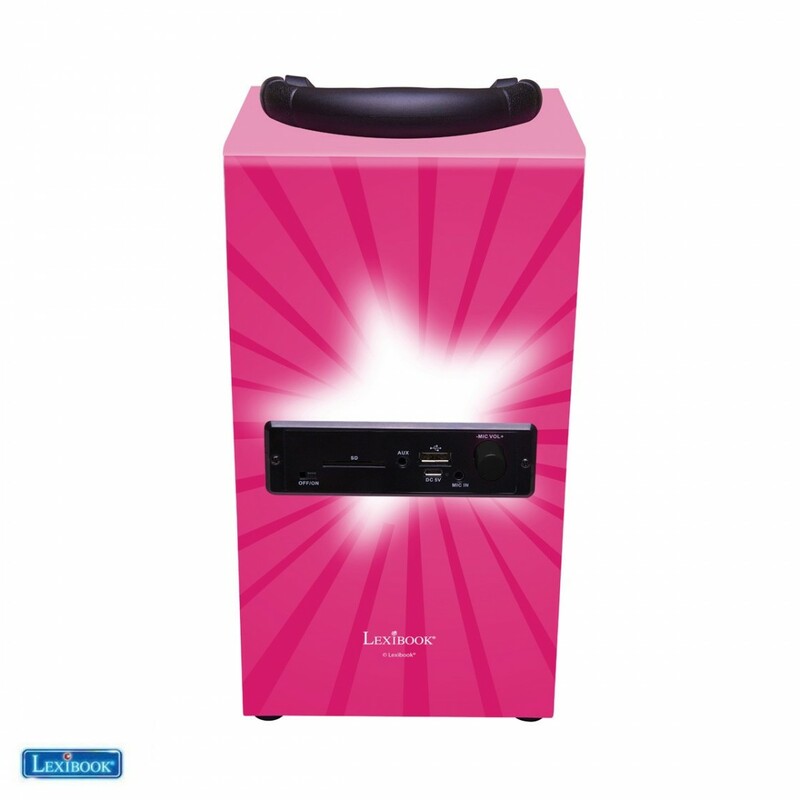 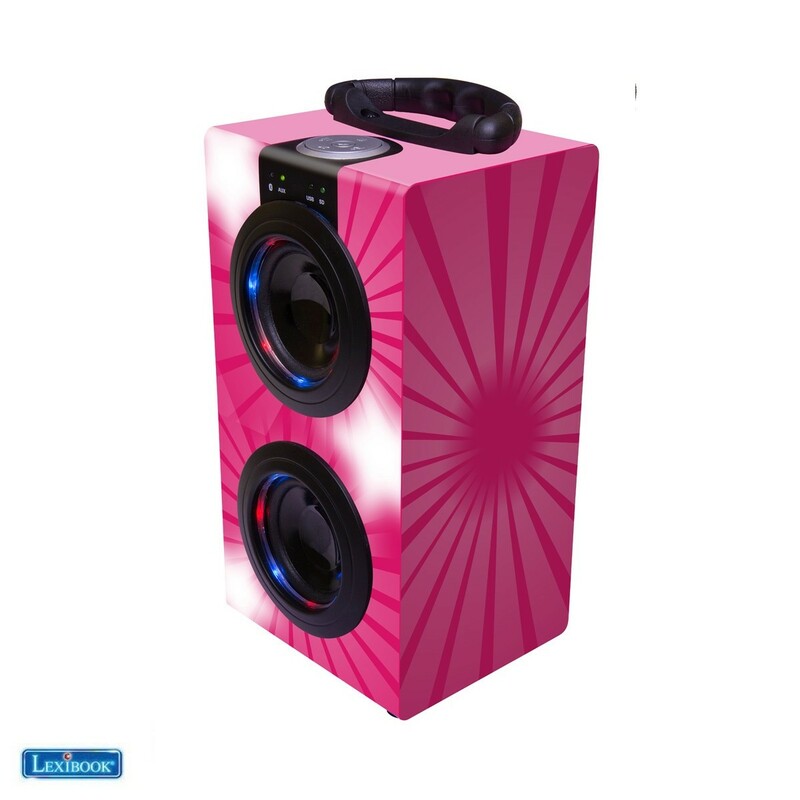 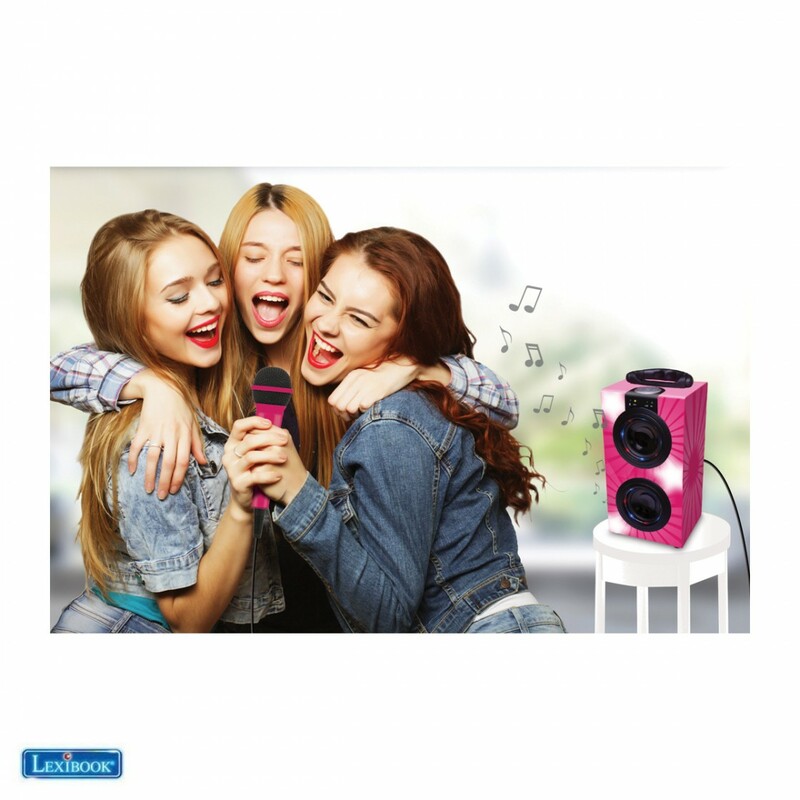 - Powerful speakers for unforgettable parties ! 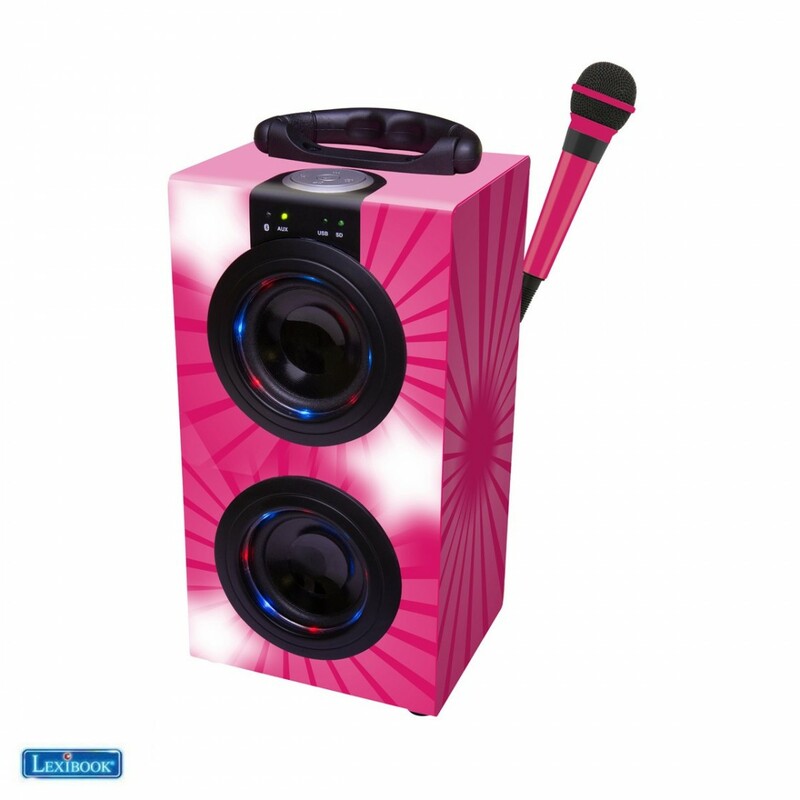 - Microphone included, and mic volume control, to sing on your favorite songs ! 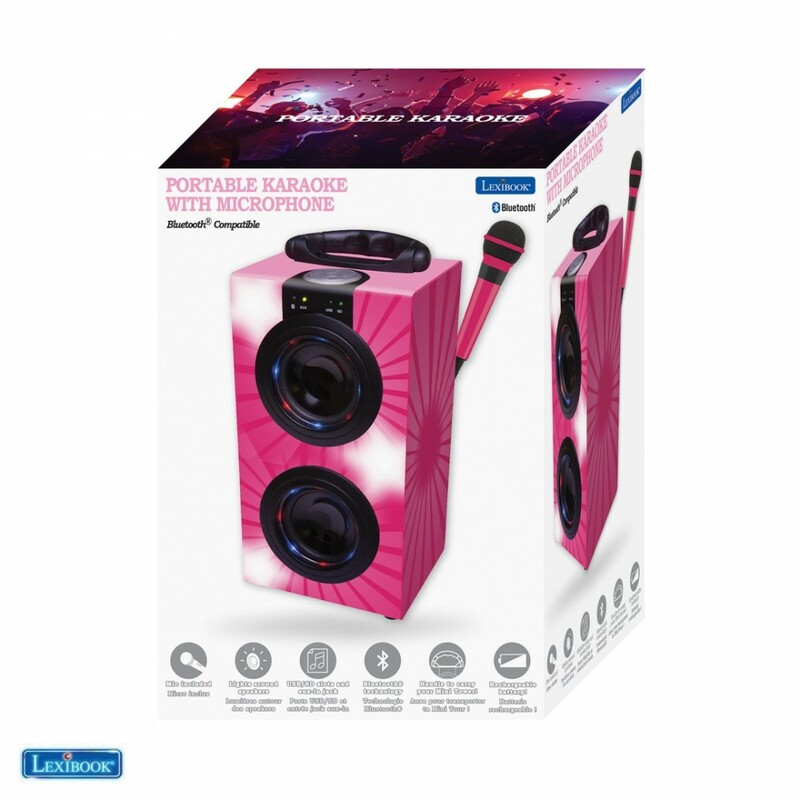 Review "Portable Karaoke With Microphone"